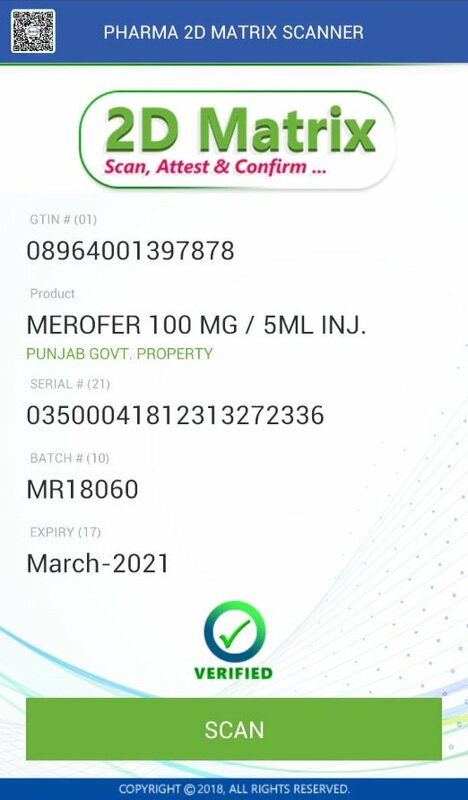 2D Matrix is a single mobile application and a complete solution for all your Track, Trace and Verification needs, Pharmaceutical manufacturing and distribution industries to enable Traceability of Products and shipping units. 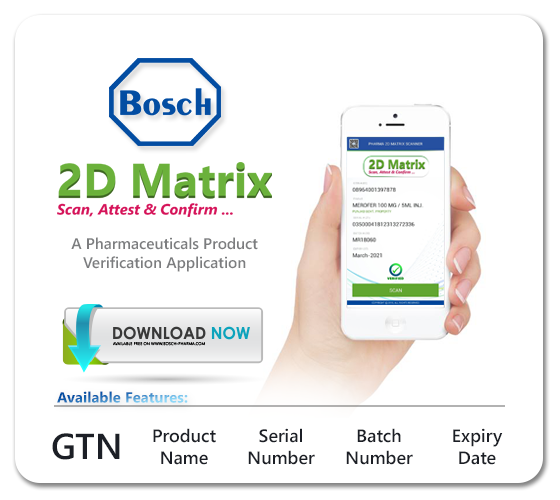 2D Matrix enables consumers to identify and track products using their own smart phones. 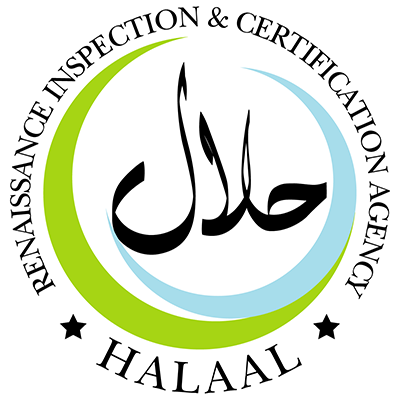 We have mobile apps for Android platforms to allow consumers to access traceability information; these platforms are used within the organization for more detailed functions like internal logistics, sales or distribution applications.